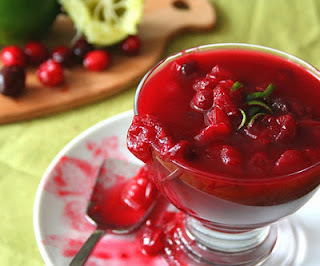 Love this combo - the tang of both the cranberries and the lime, with the smoky heat of the chipotle! Combine water and LC-Natural Sweet White in a medium pot and bring to a boil. 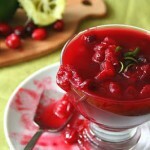 Add cranberries and bring back to a boil, then reduce heat and simmer for 5 minutes, until berries begin to pop. Add LC-Natural Sweet Drops to taste for more sweetness.